We must face our losses. Courage does not spare us from them. Courage’s work begins at the other end of honest acknowledgement. I can’t speak for people who have no faith in God, but I will admit that having faith in God doesn’t dispose of grief. It is just the same, just as overwhelming, the same disbelief followed by disintegration and despair and a long struggle to put life together again. I take great comfort that it does not say, “Don’t grieve, you’re a Christian,” but I have heard many a well-meaning minister stand up and talk about death like it was a flu shot. Death is real, it is irreversible, it is disheartening. I don’t think dismissing reality is a good idea. It has a way of showing up again with reinforcements. A lot of death and injury greeted us when we emerged–damaged homes, businesses gone—and we found the task of cleaning up absolutely daunting. One family in my church found themselves in a neighborhood of felled trees, including a big one right in the middle of their den. The husband put it this way to me on the phone, “We’re glad to be alive.” A lot of people echoed those thoughts. One family in my church watched the huge Tuscaloosa tornado on television live as it destroyed the store in which their son was working. Then, for 45 minutes, they waited for the phone call—his truck was totaled, but he and his co-workers all alive. Many were not so fortunate. Well over 200 died all across the state. For months and weeks, the wounded and grieving dug out. Volunteers poured in from everywhere, as did the government and state workers and the nation’s sympathy. Not long after, Joplin was devastated by another killer tornado and Alabama moved off the front pages. 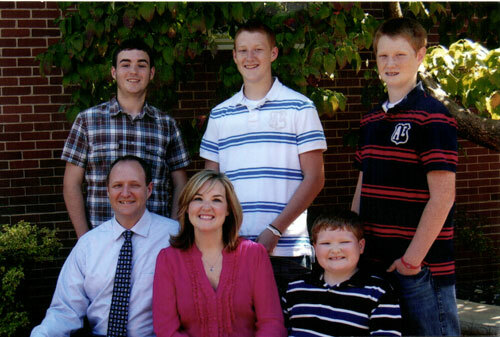 In July of 2010, I was part of a group of 18 ministers from central Alabama. I was asked by a colleague who led the project to recruit the group. We met in an initial retreat, then went together on pilgrimage to Israel for two weeks. We were funded by a grant from the CF Foundation in Atlanta, Georgia in a program that has been functioning for many years to deepen and renew the spiritual lives of ministers in the hope of revitalizing churches in order to impact their communities. 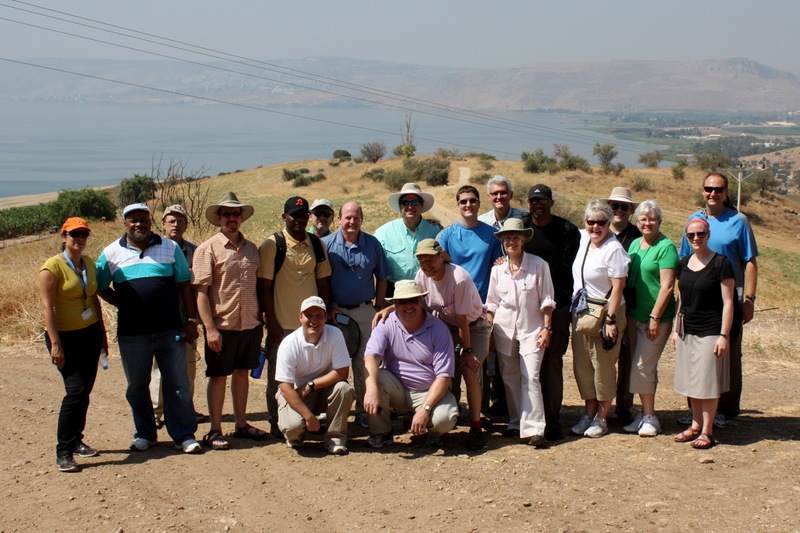 Most of this group had never been to Israel before, and we committed by our participation to be an ongoing Christian fellowship, praying for each other and eventually working on a project for the greater good of our churches and the place where we live. Most are pastors. A few work in church-related ministries. We were Episcopal, Presbyterian, Mennonite, Baptist, and Methodist. We were male, female, racially diverse, geographically from many different seminaries, hometowns and experiences. Most of us knew about one another but didn’t really know each other until we came together for an initial community building retreat in Atlanta for two days. The trip to Israel was transformative. 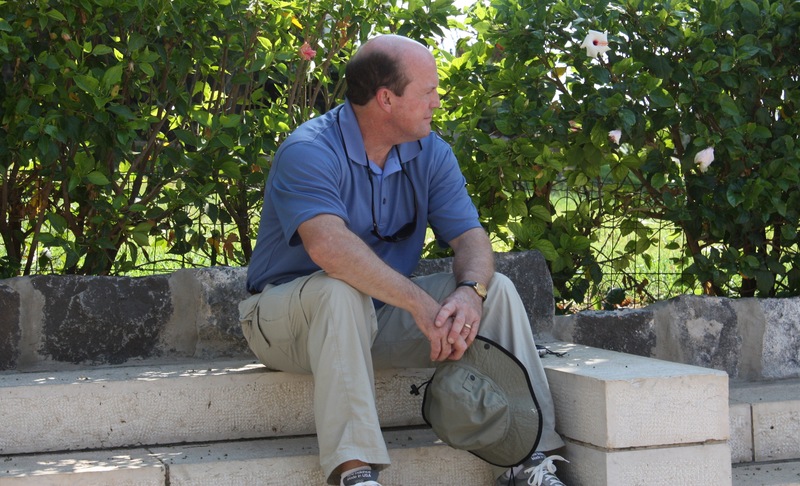 We did not merely visit tourist sites—we prayed in them, stayed in a Benedictine retreat center in Galilee for a week and another Catholic center in Jerusalem for a second week. Our days began and ended in worship. We went to the West Bank, saw the walls and checkpoints guarded by automatic weapons and suspicion. We struggled with the project, though. What could we do? We spent a follow-up retreat agonizing through to something. It was organized, intentional, and lifeless. It had all the passion of a tooth extraction. We went home and nothing happened. In April of this year, one of our group, Mike Oliver, found his community devastated by the tornado. More than a hundred homes were utterly destroyed. The next week my church, like hundreds of others, loaded up a truck full of donated supplies and took it to them in Williams, AL where Mike’s church had organized.. The church instantly turned into a community kitchen, feeding thousands of meals to homeless people from the community, a daycare center, and a disaster relief operation. They had to bury two of their own members and get back to work. All through the summer, people worked, cleaned up and prepared for the next phase, which only now is underway in earnest. One of the realities about disasters is that the tornado or the tsunami or the earthquake get all the publicity. Rebuilding is harder to watch over the long haul. 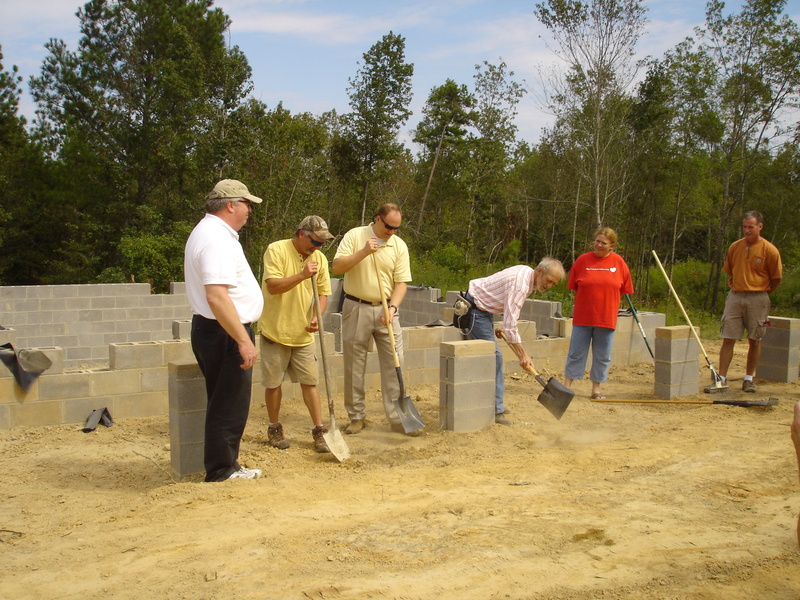 invited our group to come together on building a home for a family in his community. The church had already organized to do this as their calling. 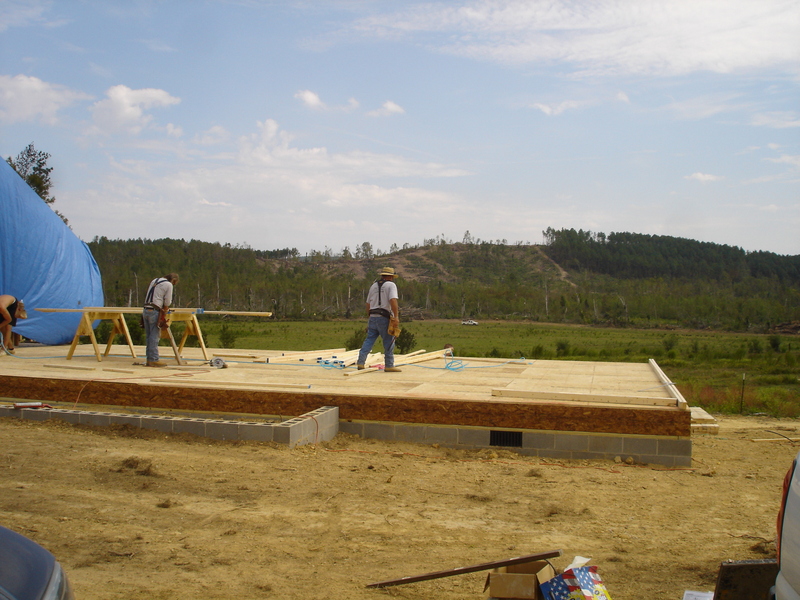 They have already built five homes and more are on the way. Thought all of our congregations already had multiple projects they were involved in, we all decided that we would do this one together, somehow. We are raising money, sending volunteers, praying together, and will go on October 7, all of us who can, to work together on our house that day. We were unanimous in wanting to do it. Each of us, our organizations, our churches, will offer what we have to give—money, volunteers, expertise. Somehow, together, we believed that God will provide through us enough to do the job. We have already done some things: our band, Shades Mountain Air, was part of a day of joy and celebration to thank the workers and lift the spirits of the community. The clowns from Childrens Hospital came and were the hit of the day. When Mike presented the project idea, it rang a bell. I suspect it won’t be the last one we do together. There are still needs here in Birmingham, and other places. But God has a whole church in the world that only has to harness us to one another to make good things happen. leads the foundation program that sent us, as well as Mike and number of his church folks. After a time of lunch and fellowship together, we rode out and toured the area. It was the first time I had seen it extensively, so I found myself deeply affected by to breadth of destruction, and by how many areas still had debris and damage evident. The hardest site was one of sorrow and joy side by side. A concrete slab, clean to the ground, lay as evidence of a place where a home had been. It was the home where two of the church’s members had died, their bodies thrown across the road, deep into the tangle of trees and debris. Next door was one of the homes the church had completed and dedicated, where recently the congregation came to celebrate a new beginning with a family. After visiting several sites where homes had been built or were underway, we came to the site that we have committed to help together. The husband and wife came out to meet us. They have been married 38 years, have eight children and there were thirteen of the extended family together that day when the tornado roared over their little patch of land and destroyed their trailer homes. I will let you listen to Mr. Hardy’s remarkable description of what happened. It’s about 2 ½ minutes. We were joined by the chair of deacons and we all joined together and had a groundbreaking and prayer together for the home we hope to build. Tears streamed from men’s eyes as we listened to the Hardys tell us how blessed and overwhelmed by the thought that “complete strangers” would care about them and help them. I told them it was we who felt blessed to get to meet them. I was pretty sure we were talking directly to Jesus through their faces and hearts. I felt Him with us. When I got home, I was tired, deep tired. I began the feel the emotions of all the damage I had seen, the suffering it represented, and the power of hope in a place where people have cast aside the divisions normally among them and began to help one another. They were and are becoming real “neighbors” to one another. I woke up this morning thinking about Galilee and Capernaum and Jerusalem—and Williams, Alabama. I thought about all the terrible divisions in that place of killing and brokenness, where walls are being built at vast expense, to keep people apart. We saw it with our eyes, together. We came home also with memories of the place where Jesus lived and died, the water he fished in and the village where he grew up. We prayed and prayed together, and we became friends, more than ministers usually do, I am sad to say. We live in our own siloes, running our own little place, and need God’s help to get pulled out of them. Well, we weren’t prepared for what it actually did. It knocked the walls over. We began to truly care about each other and our churches and our ministries. God connected us all through the land of Israel and that ancient story. So on the “day after thunder,” we discovered that we didn’t go to Israel just to get away from our churches or enjoy a time of respite. 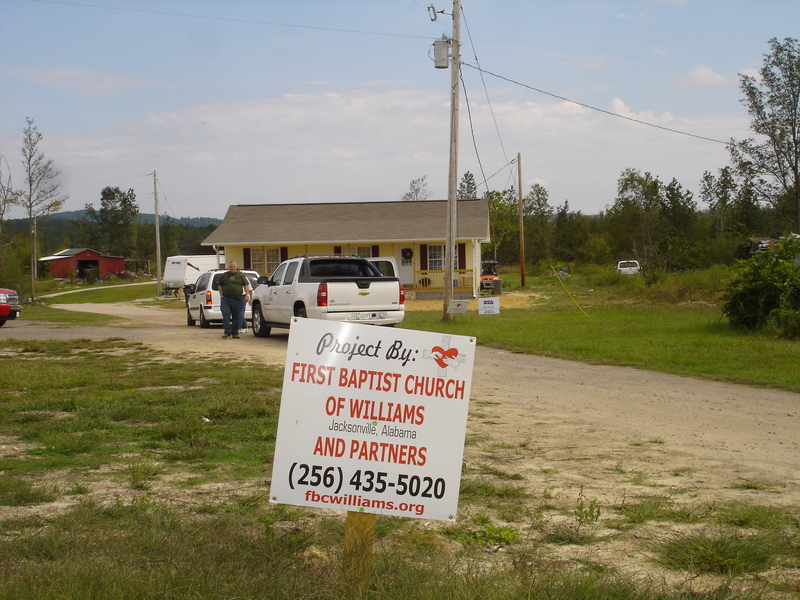 It was to lead us to rural Williams, Alabama, and to the Hardys, and to Pratt City and Birmingham, and down deeper into our own congregations and people, to see that this is indeed the best and most holy work of all, realizing the meaning of the words of the Lord Jesus when he said in Matthew 18:20, “For where two or three are gathered in my name, I am there among them.” We went to Israel to find what Jesus always wanted us to find—one another.